The iconic Empress opened its doors 110 years ago. 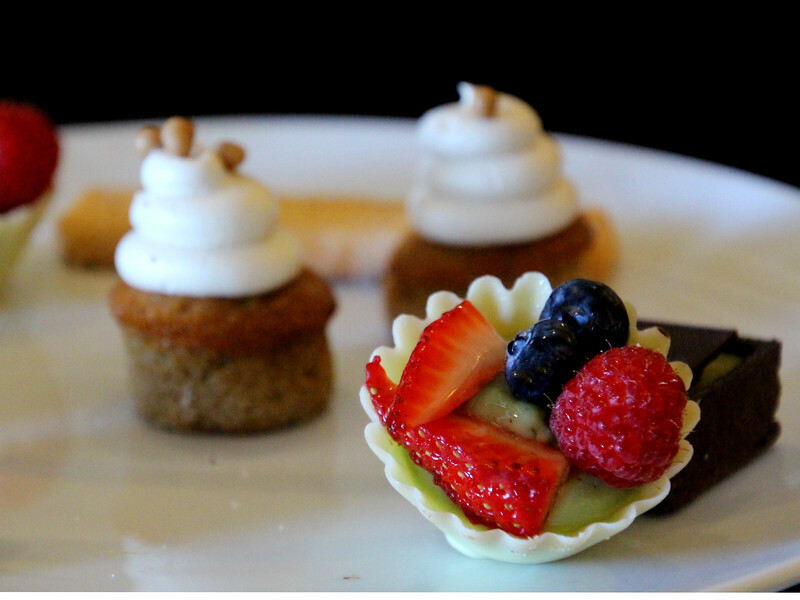 Today Fairmont Empress serves freshly prepared scones and tea pastries to more than 80,000 guests per year. During the summer months, Fairmont Empress serves Afternoon Tea to more guests than most hotels in London, England! More than 400 people per day come to enjoy a tradition that commenced when the hotel opened on January 20, 1908.